Following the Historical Materialism annual conference in April 2013, a number of scholars and writers have weighed in on the discussion that Vivek Chibber’s Postcolonial Theory and the Specter of Capital ignited. Some articles shed different light on Subaltern studies, putting Chibber’s argument into wider perspective. That Faint Light published an analysis of the historical contextualization of Subaltern Studies, while Marxist Marginalia examined the contending interpretations of Ranajit Guha’s work that Chibber and Chatterjee developed at the Historical Materialism New York conference. Chibber discussed some of the key arguments of the book in issue 10 of Jacobin and in an interview for the International Socialist Review. The discussion also gave way to intellectual bouts. Chris Taylor posted a critique of Chibber's “polemic” to which Paul Heideman's responded on our website. In n+1, Bruce Robbins took exception to Chibber’s book for not being “dialectical” enough. Chibber responded to Robbins in Jacobin, where he highlighted the “series of distortions and misconceptions” that Robbins’s reading elicited. Robbins further replied in n+1. In a review published in the Frankfurter Allgemeine Zeitung, which we reproduced on our website, Thomas Thiel synthesized the book’s numerous achievements as well as the questions it opens up. The book was also reviewed in several academic journals. 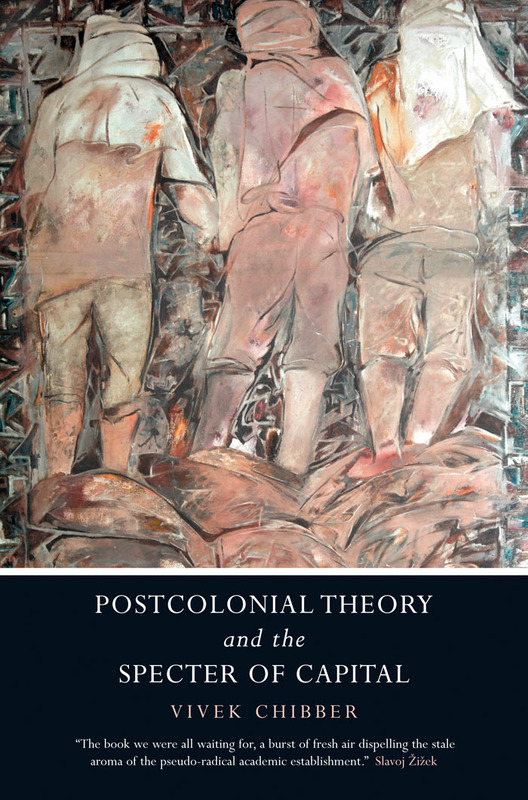 In Postcolonial Studies, Matthew C. Watson contends that Postcolonial Theory and the Specter of Capital is a field-changing book. Other reviews were published by Sina Salessi in the Journal of South Asian Development, by Anindya Sekhar Purakayastha in the Journal of Postcolonial Writing, and by Michael Levien in the European Journal of Sociology.